TRUE ONE OF ONE FERRARI FACTORY ORDERED 458! OVER $30,000 IN FACTORY CARBON FIBER! LOCALLY OWNED AND SERVICED BY FERRARI OF HINSDALE! 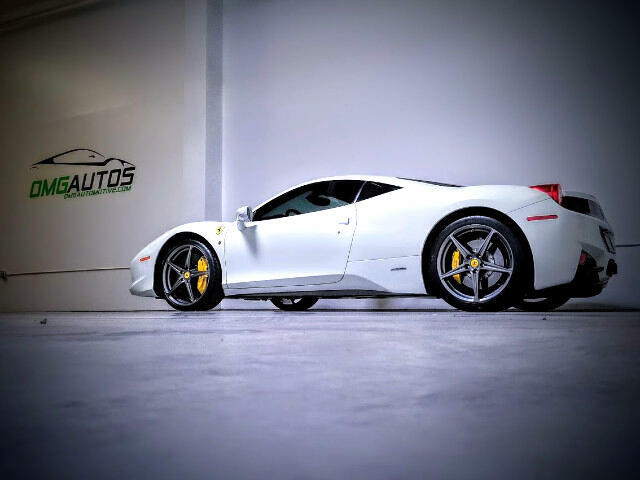 Only Serviced and Maintained by Local Ferrari Dealerships! Message: Thought you might be interested in this 2013 Ferrari 458 Italia.